Event will attract hundreds of shoppers. 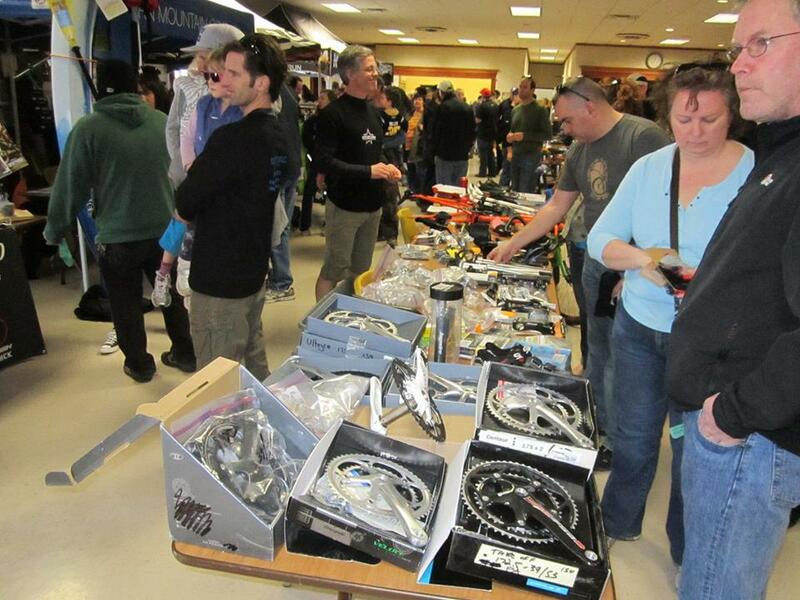 Western New York’s oldest and largest bike sale and swap is coming to Main Street Clarence this Sunday, April 24th from 10:00 a.m. to 3:00 p.m.. The 16th annual event, which always brings out hundreds of bike enthusiasts, will be held at The Hurt Locker, 9992 Main Street. Admission is free. 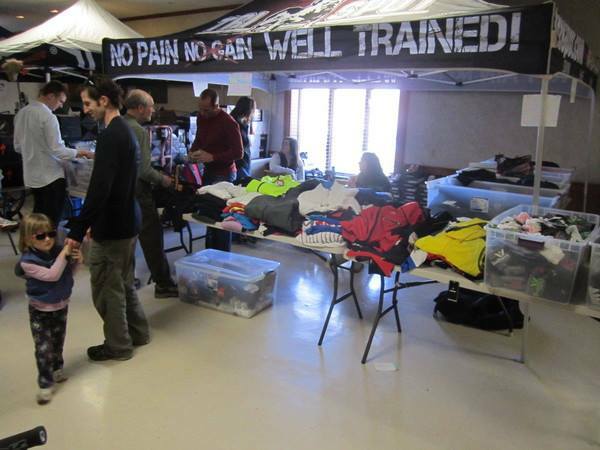 The Bike Swap & Sale features road bikes, mountain bikes and bikes for youth. It will appeal to families, commuters, fitness and sports riders, collectors, and bicyclists of all kinds. There will be bike shops selling new and used bikes, as well as vendors selling accessories. The bike corral allows you to sell a used bike, or buy one! There will also be food, music, prize drawings and more. If you are a beginner looking for a bicycle or a experienced rider looking to expand your horizons, this is a “can’t miss” event. The event is organize by the Western New York Mountain Biking Association, who maintains trails and advocates for mountain bikers. Thanks Thomas – you are correct. We’ve updated the blog post to reflect that April 24th is a Sunday. Thanks for the assist!